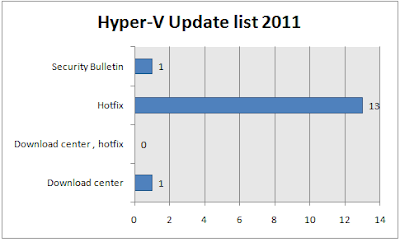 Have you wonder how many patches have been release since 1st October2009 till today 14th September 2011? You be quite surprise with the number patches they have till now. The most patches they have will be hotfix and mostly of them we don't install if we don't hit to the specific error. 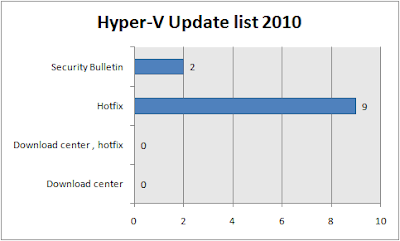 The chart below show the number of analysis of the patches that have been released. 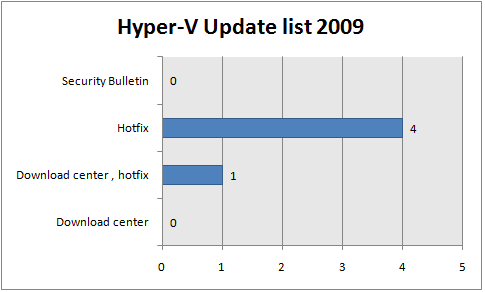 If you notice, there is quite a minimum patches for security vulnerabilities. You can find more information regard to the patches on what it does and what it fix at http://social.technet.microsoft.com/wiki/contents/articles/1349.aspx.